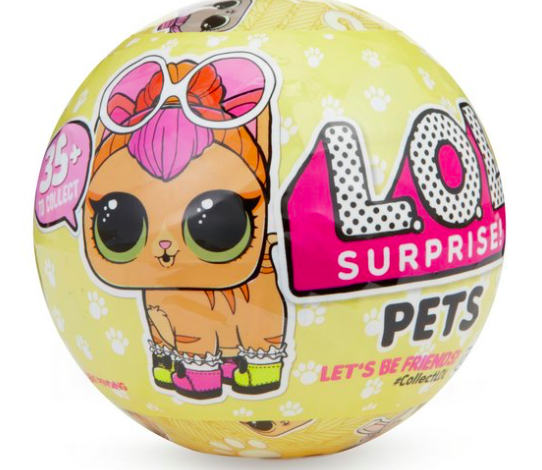 The biggest collectable dolls now have their own pets to care for with L.O.L Suprise Pets. 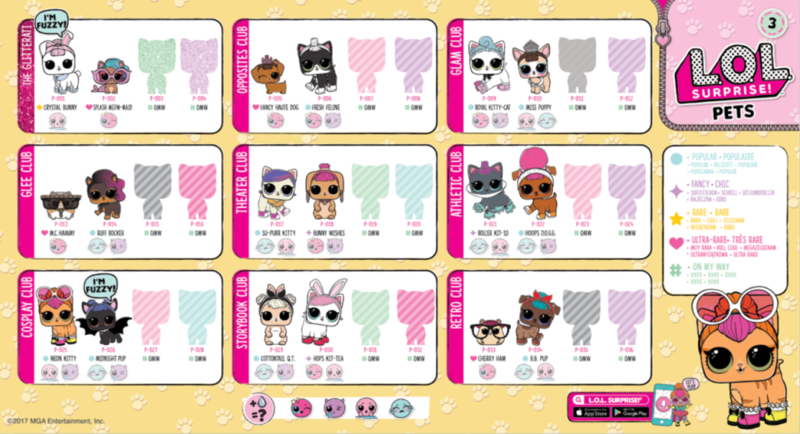 The 35+ series includes puppies, kitties, bunnies and the rare hamsters. There is still the seven surprises format that L.O.L fans will be familiar with but there is a new way to uncover one of the surprises and the ball contains four wrapped items in the centre. The all-important secret message giving a clue to the pet’s identity is still there as is the collectable sticker sheet and the water bottle charm and accessory. 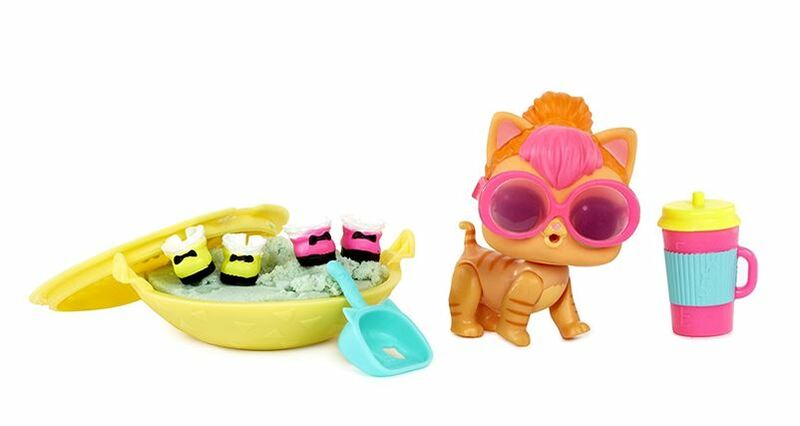 A new surprise is a little scooper, which can be used to search a sandpit litter box for another surprise which is another accessory. The litter box is filled with something similar to Kinetic Sand, the litter box lid can be used to stamp footprints into the sand. The girls really enjoyed this feature and loved the sand. The final surprise was, of course, the pet itself with its surprise feature.